Most Israelis don’t know what administrative detention is. Why should they? This terrible legal mechanism, by which individuals can be held without trial indefinitely —sometimes for years, in practice — is not used against them. Rather, it is used almost exclusively with Palestinians who are not Israeli citizens. Most Israelis don’t know that on Monday, the Knesset approved in preliminary reading — before it can be enacted into law, the bill must pass a second and third reading — legislation that would permit the force-feeding of hunger-striking prisoners. The purpose of the draft law is to halt the hunger strikes of Palestinian administrative detainees, many of whom are chained to hospital beds, endangering their lives because they don’t care about death. Most of the Israelis who do know, don’t consider this a bad thing, because most Israelis are deathly afraid of Palestinian terror, as less than a decade ago, mothers were afraid to send their children to school on buses and families were afraid to eat at restaurants, for fear of being blown up. Thus, most Israelis agree that everything must be done to thwart terror, even if along the way the human rights of innocent individuals are violated. Most Israelis don’t know that in a democracy, anyone who is suspected of breaking the law has the right to a trial — even the worst criminals, the vilest murderers, let alone individuals against whom there is neither clear evidence nor concrete suspicions. Most Israelis don’t know that Israel, in its hasty, regular, wholesale use of administrative detention in the West Bank, which is unmatched by any other democracy in the world, is violating this basic principle of democracy. They do not know that force feeding is a terrible violation of human dignity, which contravenes Israel’s Basic Laws and international conventions. Israelis don’t know that such a violent suppression of political protest violates freedom of expression — one of the few differences between a government that works for its citizens and a government that subjugates its citizens using institutionalized violence. Most Israelis don’t know that a government that uses undemocratic punishments against one group is liable to do the same to other groups someday, even groups with a blue identity card. A country in which preserving democracy is not a supreme value, but rather a luxury for some left-wing professors in north Tel Aviv, cannot be home to “startup nation” or the capital of innovation, as many Israelis believe Israel to be. Most Israelis don’t know, and don’t want to know, that in the name of natural, clear, and justified fear, they’ve become exactly the thing they fear, exactly what they are quick to accuse Palestinian terrorists of being: beasts completely devoid of passion or respect for human life, struggling for survival in the jungle, without the ability to think beyond their next meal. 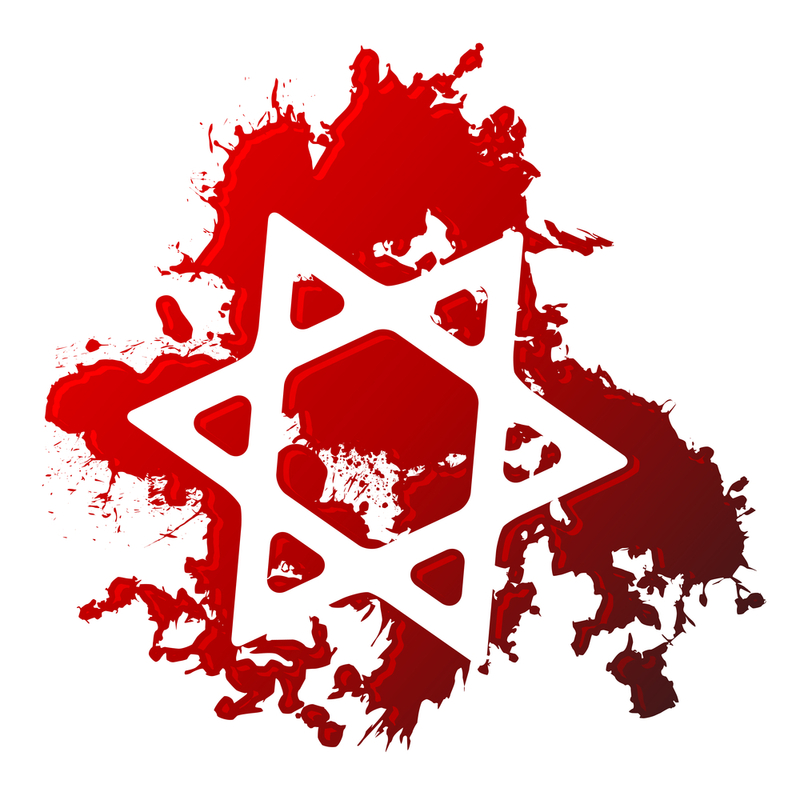 I’m not sure, but I think that most Israelis, on the margins of their awareness, actually do know that destroying every vestige of humanity is not the way to solve a conflict, or even to force an enemy to submit, but rather only a means to ensure an endless cycle of blood and hardship. This is too logical to be denied. But still. Knesset members Nachman Shai, Adi Kol, Yifat Kariv, Mickey Levy, Aliza Lavie, Ronen Hoffman, David Tsur, Elazar Stern and Meir Sheetrit (who was nearly elected president, and who had the support of the majority of Arab MKs) joined the gang from Habayit Hayehudi, along with Yariv Levin and Robert Ilatov, and voted for the bill permitting the force-feeding of hunger-striking prisoners. Most Israelis think these individuals are liberal, fair-minded centrist MKs. Most Israelis are wrong.